(b) For the purpose of this agreement “The Photographer” will mean the Author of the Photograph or Charlie Raven, and shall where the context so admits include their respective assignees, sub-licensees and successor in title. (b) To avoid confusion, where a 'Buyout' is requested, it shall be taken to mean 'exclusivity' and thus shall increase the value of the fee. A 'Buyout' will not transfer copyright to the Client, nor shall it mean in perpetuity. (c) Where reproduction of Works has taken place and settlement has not been made, the Photographer will make such charges to the publisher of those images as falls within the Copyright, Designs and Patents Act 1988. (d) Where restricted in the Agreement, permission to use the Photographs for other purposes will normally be granted upon payment of a further fee to be mutually agreed. (e) Any reproduction rights granted are by way of license only and no partial or other assignment of copyright shall be implied. (f) On the Client’s death or bankruptcy or (if the Client is a Company) in the event of a Resolution, Petition or Order for winding-up being made against it, or if a Receiver or an administration is appointed, any license granted shall immediately cease. (e) The Photographer will not be liable for any loss or damage, for any consequential loss of profit or income however caused including negligence by the Photographer, Charlie Raven, their employees or agents or otherwise, and it is the Client’s responsibility to insure against such loss or damage. (b) Thereafter, further charges may be made for any additional statement, letter (whether as an email, fax, etc) issued for the recovery of the outstanding debt of not less than £15.50 each and all other costs for the recovery of debts including bank charges. (c) A further charge of 5% over the TSB Bank rate from time to time is added to the invoice on the first day following that when settlement should have been made. LATE PAYMENT OF COMMERCIAL DEBTS (INTEREST) ACT 1998 will be enforced. 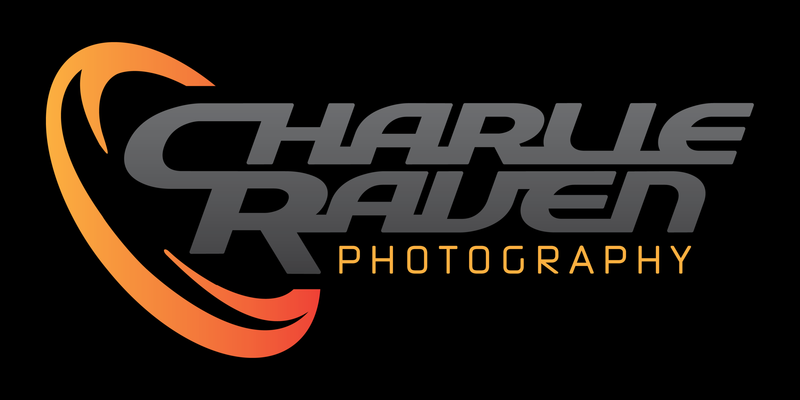 (a) The License to Use requires that either the Photographer’s name ‘© charlie raven’ or '© charlie raven photography' will be printed on or in reasonable proximity to all published reproductions of the Photograph(s), in print and online. The Photographer also asserts his/her statutory and moral right to be identified in the circumstances set out in Sections 77-79 of the Copyright, Designs and Patents Act 1988 or any amendment or re-enactment thereof. (b) The publication of any Photograph(s), in print or online, without appropriate credit will be subject to an additional 100% fee. (a) Save for the purposes of production for the licensed use(s), the Photograph(s) may not be stored or archived in any form without the written permission of the Photographer. For more information on the commissioning of photography refer to the guidelines produced by the Association of Photographers. (a) Image price calculations are sourced from FotoQuote, a stock & assignment pricing guide and are to Worldwide industry standard.